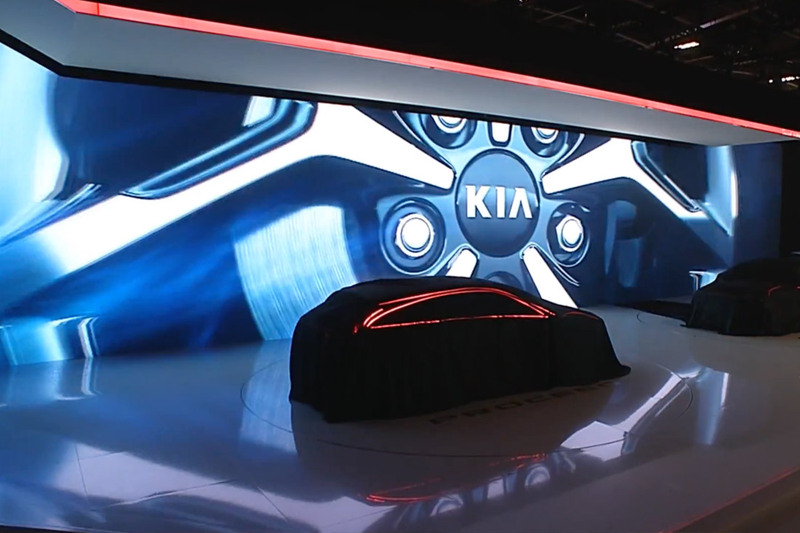 Since 2007, brandscape has staged almost every Kia press conference for Innocean Worldwide at the most important European motor shows. 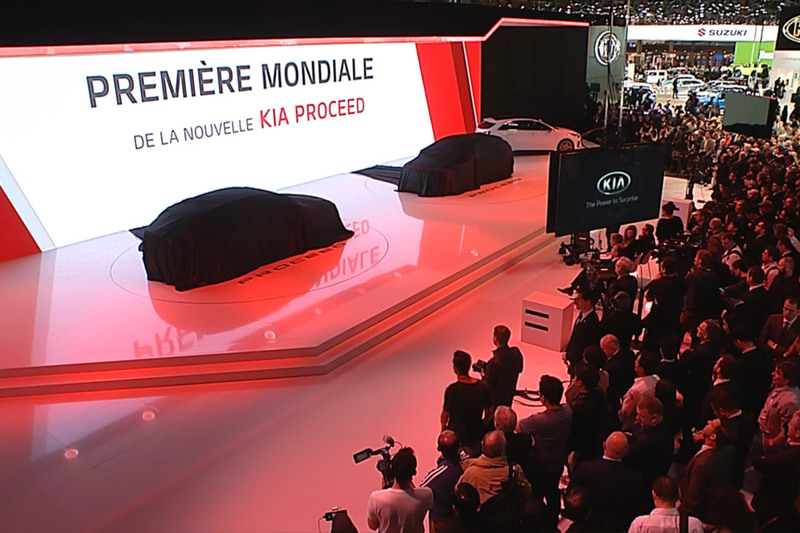 This is also the case in 2018 at the Paris Motor Show Mondial de l’Automobile. 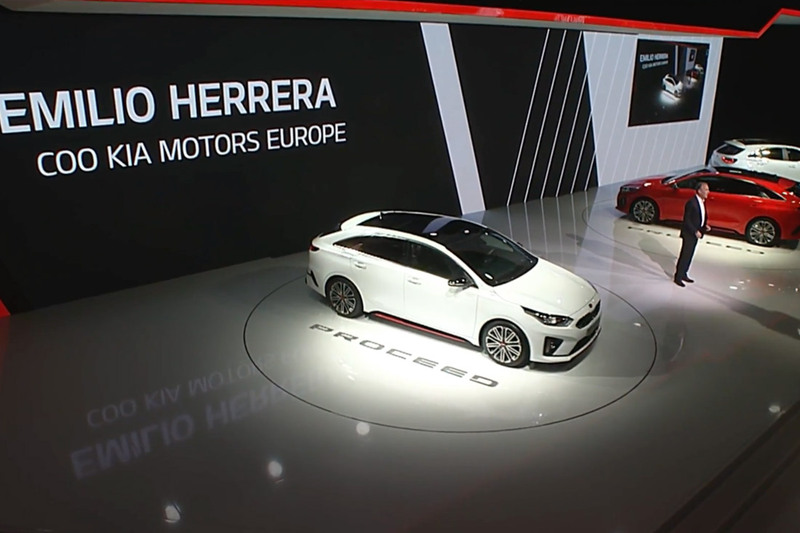 In Paris, the focus this year is on the world premiere of the new Kia PROCEED and the European premiere of the new Kia e-Niro. 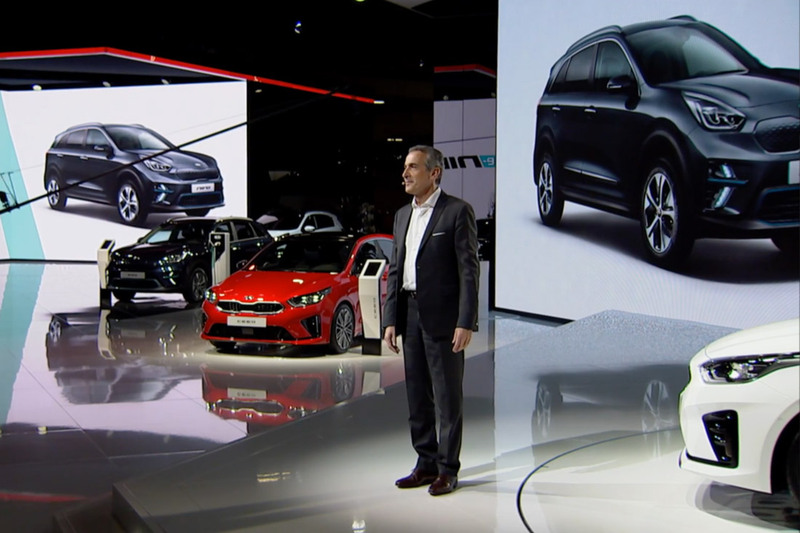 The vehicles are presented by the new COO Kia Motors Europe, Emilio Herrera, at his first official appearance for Kia in Paris, and Gregory Guillaume, Chief Designer Europe. 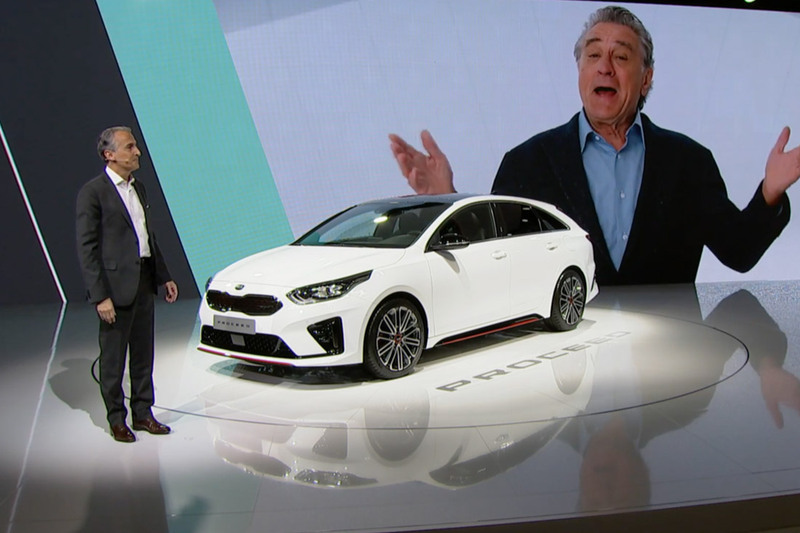 And there’s another premiere to marvel at: Kia’s new e-Niro – presented by “namesake” Robert de Niro via video message. As a means of ideal preparation, brandscape conducts speaker rehearsals in the run-up to the press conference for years with the aim of optimally coordinating content and speeches. The technical details of a high-speed unveiling controlled by winches and the laser projection on the two Proceed models are also rehearsed in advance, prepared accordingly and perfectly integrated into the demanding overall process and timing on site. 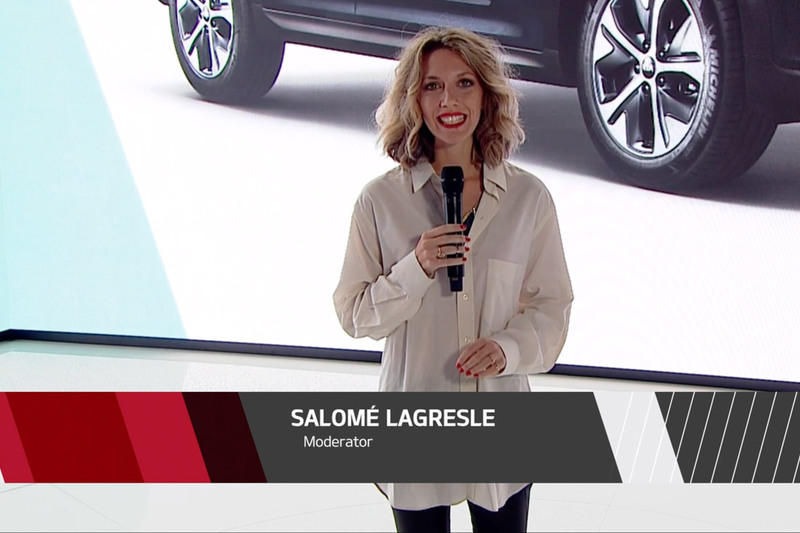 In addition to management of the event, speaker support, unveiling of the vehicles and directing, the templates for speaker texts and the livestream script are this time also in the hands of brandscape and implemented to the complete satisfaction of the customer.